By buying this product you can collect up to 4052 loyalty points. Your cart will total 4052 points that can be converted into a voucher of $202.60. One of the major and most impressive updates with documentation comes with SHX text recognition. The Layer Control option is now part of the Quick Access Toolbar menu. While it is turned off by default, you can now set it to display in the toolbar along with other tools you frequently use. 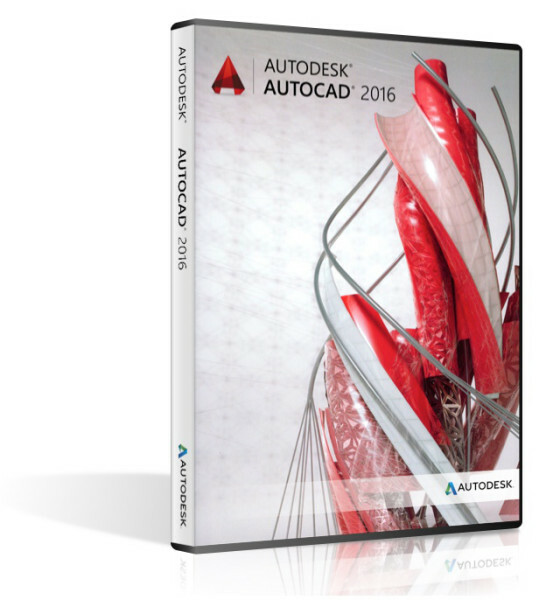 When moving the cursor between two points within AutoCAD, the rubber-band line will stretch dynamically with the drawing area. The example below shows that this looks like. 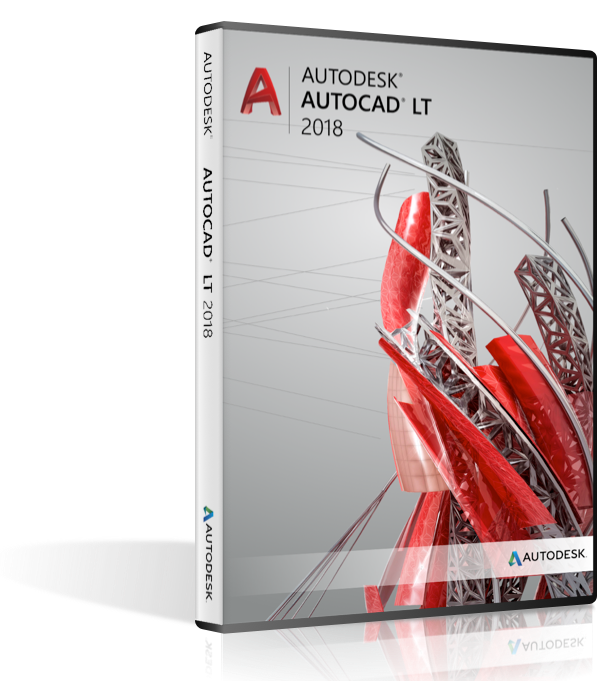 Enhancements in AutoCAD 2018 help reduce issues caused by broken reference paths. As mentioned above, collaboration is a huge improvement in the 2018 release and Share Design View allows you to publish views of drawings to the cloud to collaborate with stakeholders and protecting your files. 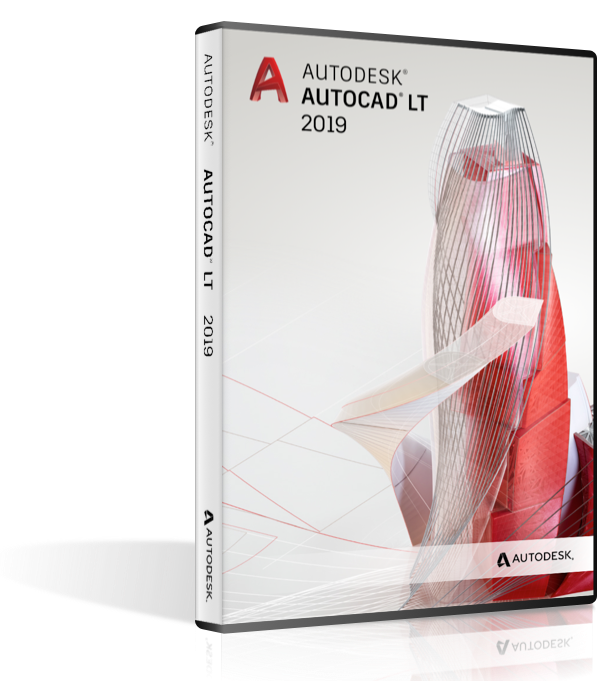 The 2018 release of AutoCAD comes packed with updates offering improvements in performance and technology. 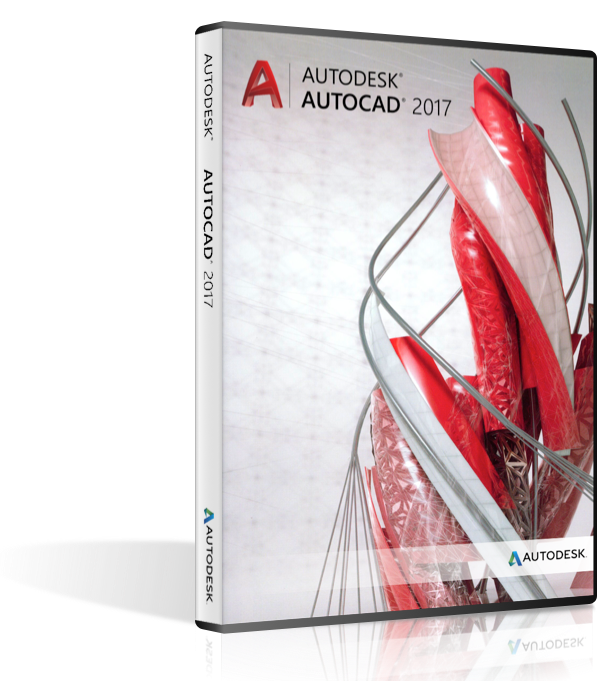 These updates include Save performance, high resolution (4k) monitor support, REGEN3, BIM 360, and more. Let’s look at some of our favorites. The DWG format has been updated to improve efficiency in opening and saving. This is extremely helpful when working with drawings with many annotative objects and viewports. 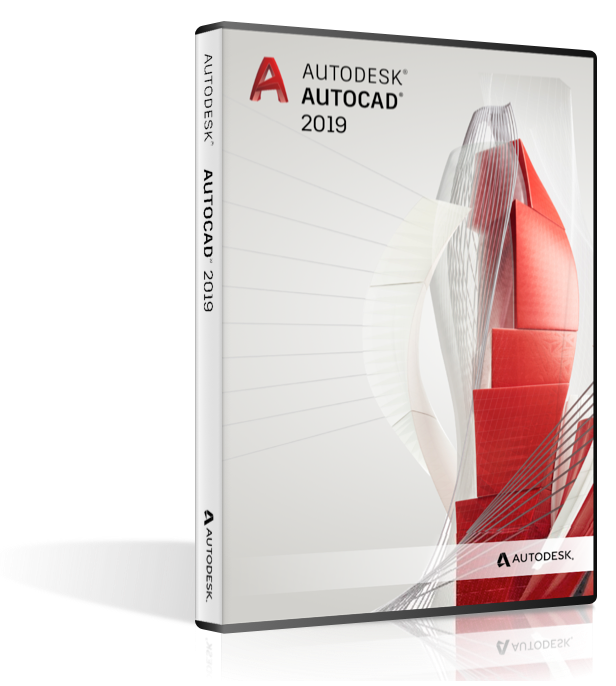 In addition, 3D solid and surface creating now uses the newest geometric modeler which has improved security and stability. Save performance has been drastically improved, especially with blocks and annotation scaling, Mtext with columns and other newer formatting, as well as attributes and attribute definitions with multilines.